Florian Korte studied Economics (M.Sc.) at Ludwig Maximilian University of Munich (LMU), University of Oslo and Barcelona Graduate School of Economics (BGSE) – with majors in microeconomic theory, behavioral economics and network analysis. 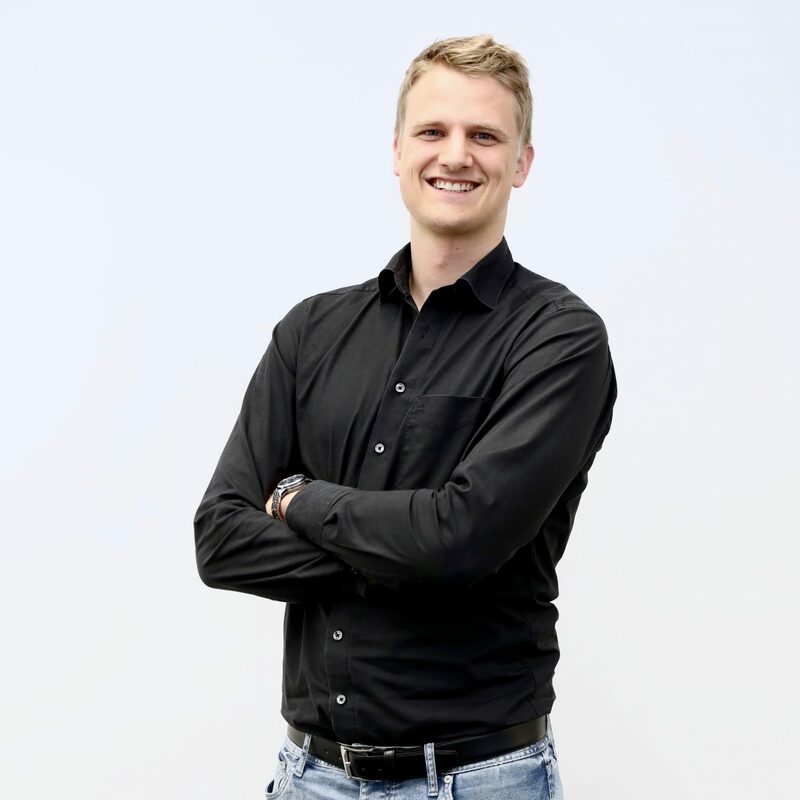 During his studies, Florian gained relevant work experience in consulting, sales and business development at Mücke Sturm, Sky Deutschland and the startup viovendi GmbH. Moreover, he worked as a Teaching Assistant with a focus on industrial organisation and microeconomic theory at BGSE and LMU. Florian joined the CDTM management team in 2015. In his research Florian applies social network analysis to assess team performance in a sports context at the chair for Training Science and Sports Informations of TU Munich.